bartlett mitchell, one of the UK’s leading independent caterers, has today announced a 50 per cent increase in total turnover, taking the company to £32million (2014: £21 million), for the year ending 28 October 2015. Largely attributed to a key focus on people and systems, the company has also posted pre-tax profits of £405k. 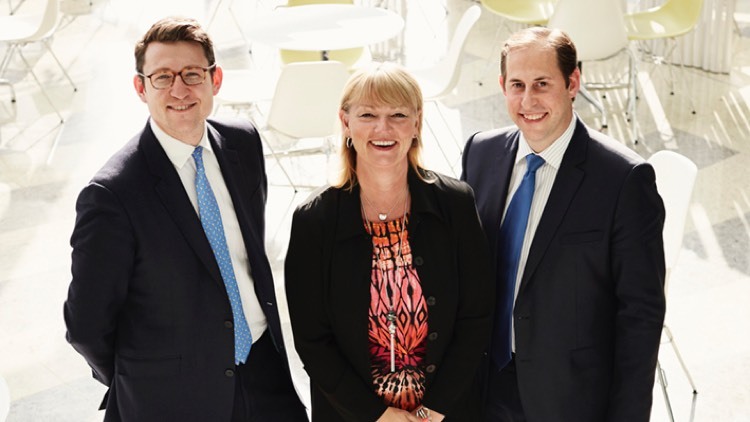 bartlett mitchell has invested heavily in additional resource and infrastructure over the last year, making senior appointments and promotions in operations and back-office roles, as well as developing its technology and systems. The company’s growth has also led to the creation of over 130 roles across the UK, increasing its total workforce by almost 20 per cent. Key promotions have included Francois Gautreaux and Simon Houston who, as part of the company’s succession planning, have taken on much stronger operational responsibilities which has allowed Wendy and Ian to continue to focus on client relationships, retention and ensuring the business remains true to its ‘Fundamentally Food’ ethos. As part of its close focus on food and culinary development, the company has also appointed Adam Byatt, chef patron of Trinity, as a chef consultant, working with the company’s development chefs and food teams. Over the last year, the company has achieved a 98% retention rate and won significant new contracts with clients across a broad range of sectors including finance, legal, media and technology. The company has also been recognised by industry bodies such as the Sustainable Restaurant Association, who named bartlett mitchell as ‘Best Caterer’ for the third year in succession; funded 30 Thirsty Planet water pumps in Malawi; and partnered with the Soppexcca women’s cooperative in Nicaragua to grow its own ‘Perkee’ coffee brand.